With mortgage rates enticingly low, more homeowners with an existing mortgage are taking the first step to get a lower rate. WASHINGTON — With mortgage rates enticingly low, more homeowners with mortgages are taking the first step to get a lower rate. 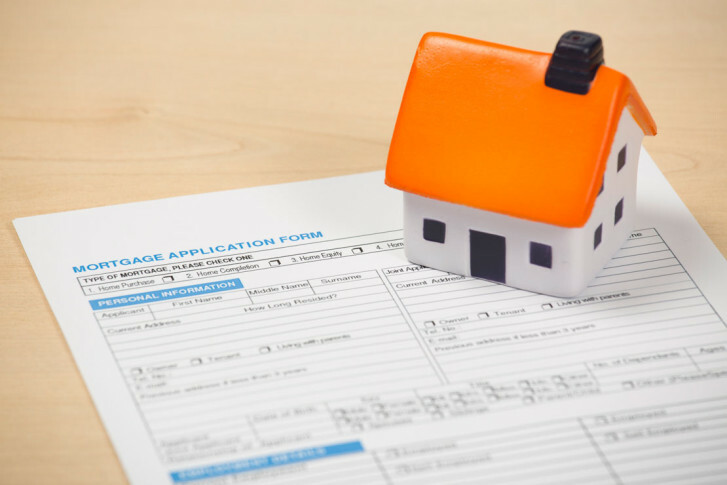 The Mortgage Bankers Association says applications to refinance an existing mortgage surged 21 percent last week, to the highest level in 18 months. Refinancing accounted for almost two out of three of all mortgage applications last week. “Interest rates continued to drop last week as markets assessed the impact of Brexit, downgrading the likelihood of additional rate hikes by the Fed, and mortgage rates for 30-year conforming loans dropped to their lowest level in over three years,” said MBA chief economist Mike Fratantoni. “In response, refinance application volume jumped to the highest level since January 2015,” he said. Mortgage rates are not directly tied to the Fed Funds rate, but long-term mortgage rates do follow the yield of 10-year U.S. Treasuries, and that yield is now at a record low of 1.36 percent, indicating mortgage rates have room to move even lower. The average rate on a 30-year fixed-rate mortgage last week fell to 3.48 percent, just 17 basis points above the record low for 30-year rates set in November 2012. “This extremely low mortgage rate should support solid home sales and refinancing volume this summer,” said Freddie Mac chief economist Sean Becketti. The average rate on a 15-year fix, which is increasingly popular wtih buyers and owners refinancing because rates are so low, fell to just 2.78 percent last week.